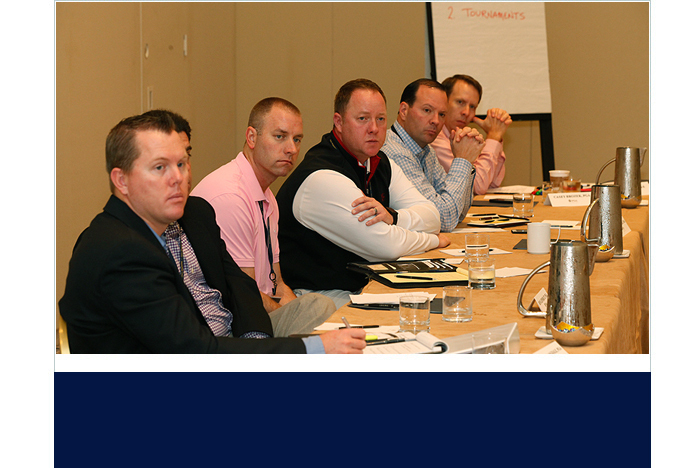 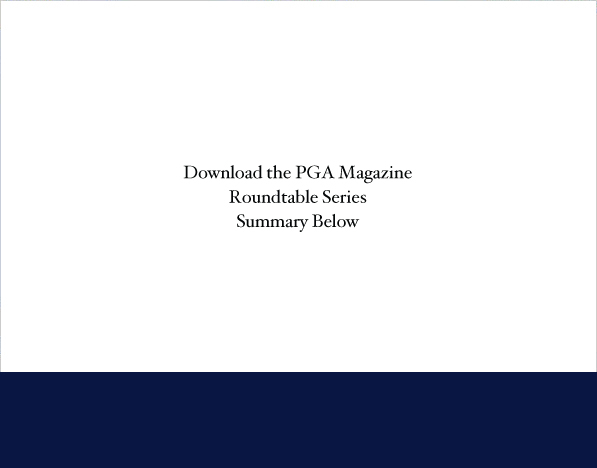 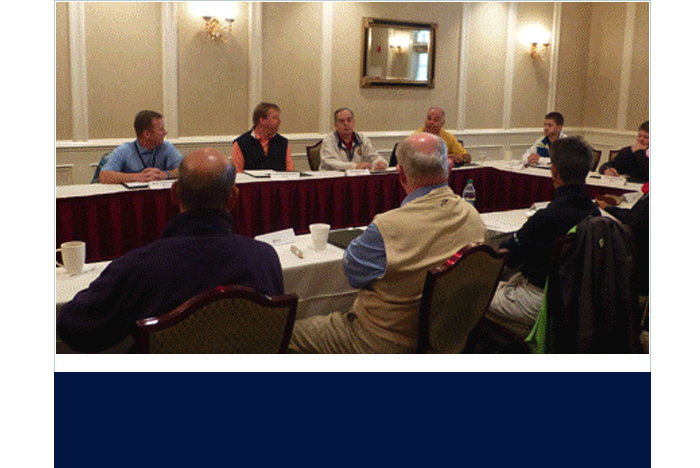 PGA Magazine Roundtable Series consist of half-day comprehensive and interactive forums for PGA Professionals to discuss with their peers, industry leaders and insiders the key components and challenges of the golf business today. 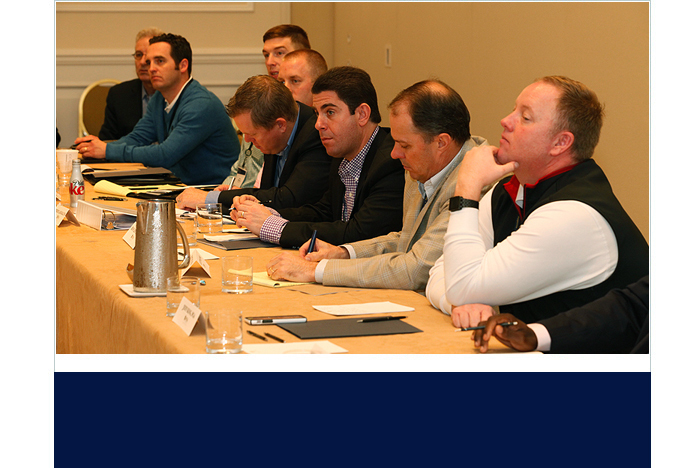 These events offer category exclusivity opportunities to develop one-on-one relationships in a relaxed, informal setting held in different regions in the U.S. at six, half-day events. 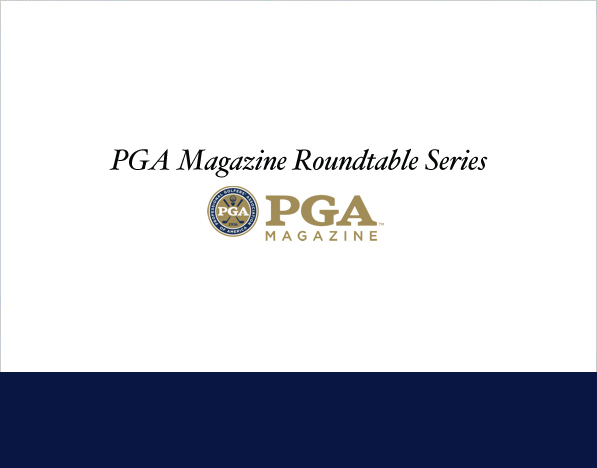 The Roundtable Series facilitate discussion topics such as maximizing corporate outing business, business/buying plans, trends in merchandising and retailing, utilizing technology and growing the game.